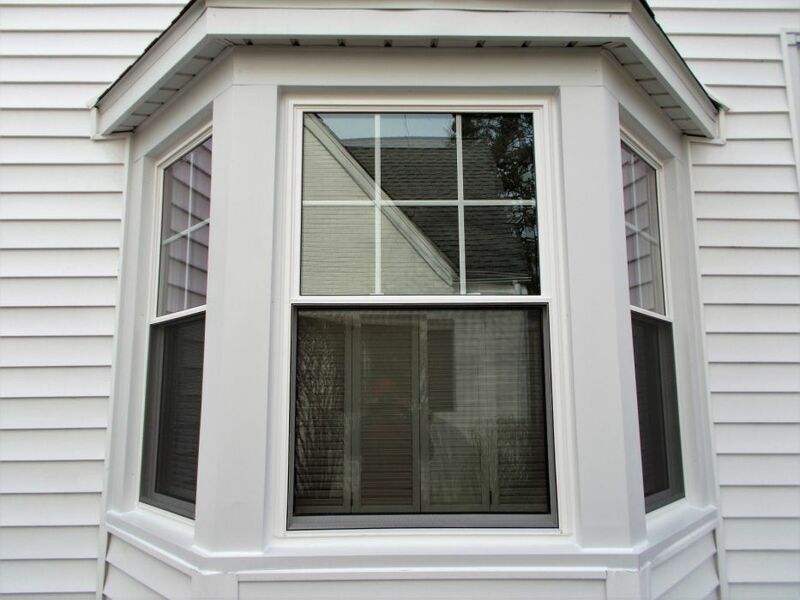 If the time has come for windows installation in Naperville, one of the best options to consider are picture windows. These windows have many advantages to them, making them a popular choice among homeowners. Here are some of the main reasons many people are opting for picture windows over other types. Picture windows are popular because they offer a lot of natural light into a room. Using natural light is actually healthier and can turn a negative mood into a positive one. This also helps save money because you will not have to use as much room light during the day. If you need windows installation in Naperville, it is a good idea to consider picture windows because they ultimately save you money. These windows come in different options, from leak proof to draft proof, keeping the air tightly sealed inside, so your energy bills will stay low. These types of windows have the ability to make a small room appear bigger than it actually is. Instead of stocking up on mirrors and hanging them up on the wall to make your room look larger, just get windows installation in Glen Ellyn, IL for picture windows in the home. Not only will it make the space you are in seem larger, it will also provide an amazing view to the beautiful outdoors, so everyone can enjoy it. There will be no need for hanging pictures in the room when you have a real-life view of nature in front of you. If picture windows sound like a perfect option for your home, you need quality windows installation in Naperville. There are professional companies who would be happy to assist you in your installation needs, as well as helping you decide which window works best for you.